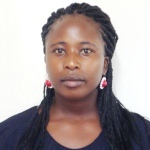 Loise Makara Joined ILRI/ICRAF ICT Services unit as ICT Service Desk technician on 1st December 2014. She has over five years of experience in ICT helpdesk support and administration. 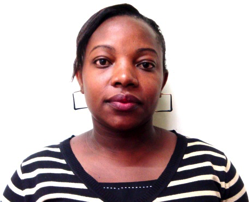 Previously, Loise served as an ICT support technician and administrator at DHL Supply Chain. She holds a bachelor’s degree in computer science, a number of ICT certifications and has attended multiple training courses on customer care. 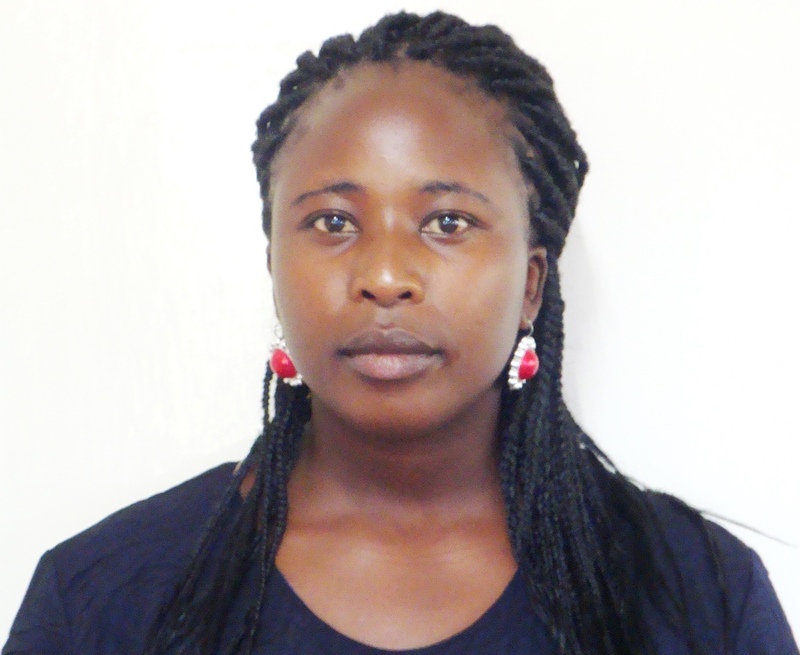 Lilian Masigah Joined ILRI/ICRAF ICT Services unit as an ICT Administrative Assistant on 8th December, 2014. She has over 8 years in Administration and 4 years in ICT support in the private sector.She is currently undertaking a Bachelor’s Degree in Business Administration with I.T. and has an Advanced Diploma in Business Administration and an International Advanced Diploma in Computer studies.